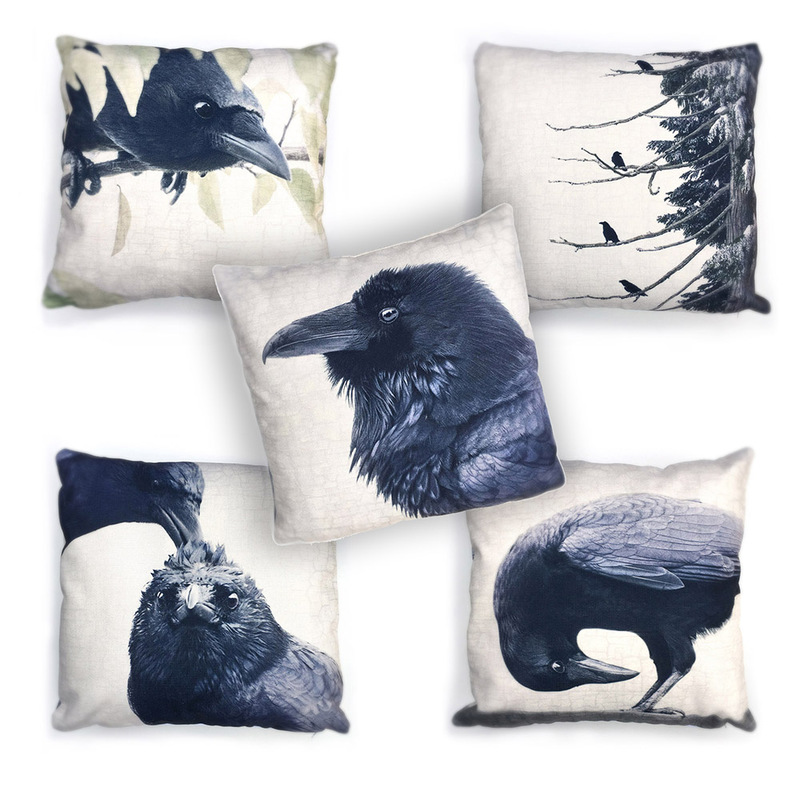 If you have recently been terrorized by seemingly deranged crows — it’s likely because the crows ARE slightly unhinged. Like all new parents they are consumed by the fear that something is going to happen to their newborns. 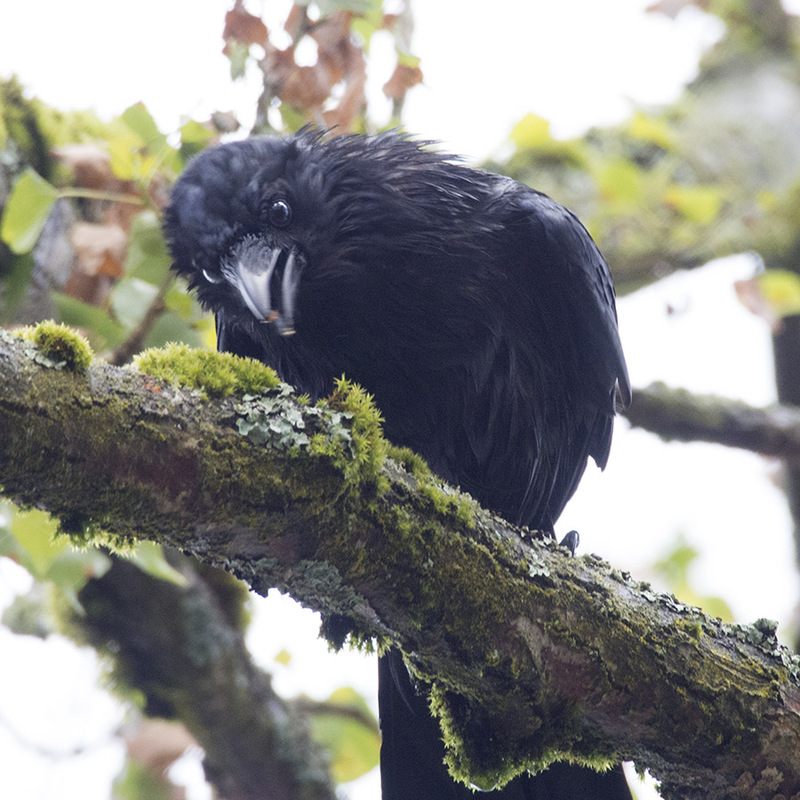 In the case of crows, the danger to their offspring is very real. Strolling along the boulevard, you may not see yourself as a threat to junior — but the hyper-vigilant parents can’t really tell you apart from real danger (cats, off leash dogs, eagles, racoons, cars etc). So please try to have some sympathy for their soaring stress level, and don’t feel too victimized. It’s not personal! Plus, dive-bombing season should be coming to an end soon as the babies become less vulnerable. 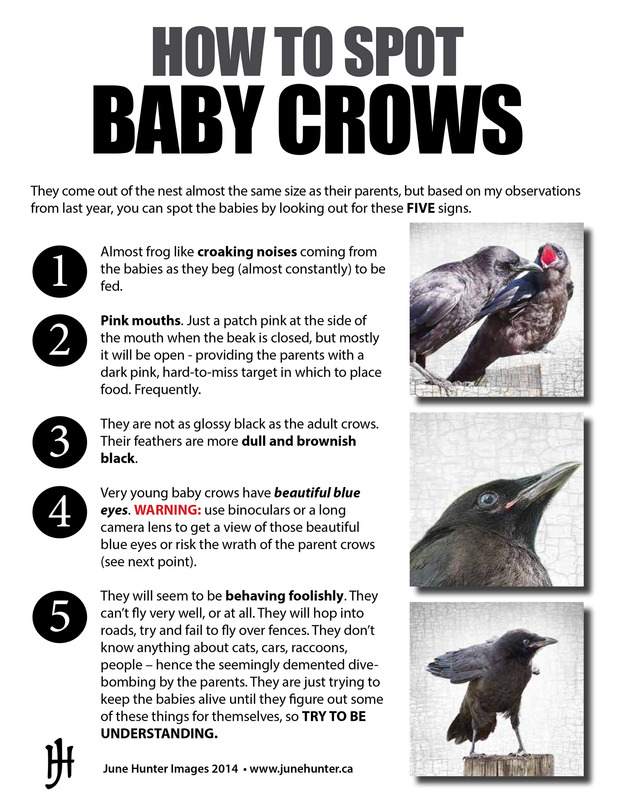 Here’s a guide I created to help you spot baby crows. They’re surprisingly adorable once you start noticing them. Don’t get too close though — remember those protective parents!